Check here weekly for special deals & incentives for meeting professionals. We know about many more deals than you see here - call for more! We know of many new deals, all the time, all over - call us now for more! 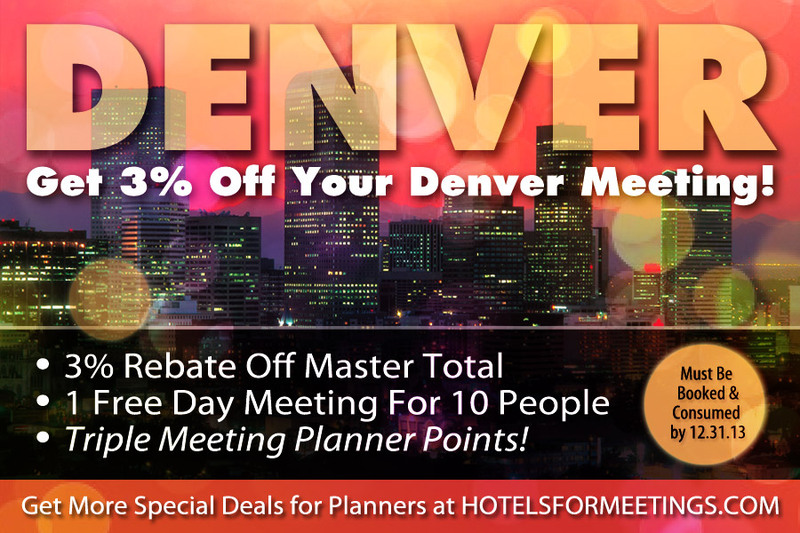 Get 3% Rebate Off Your Denver Meeting! 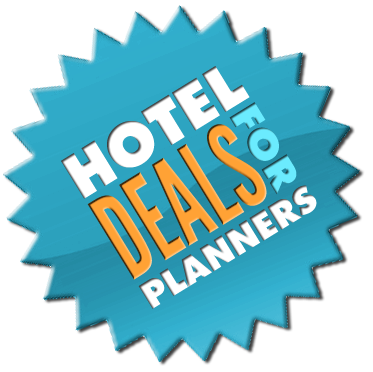 Call today to learn more about these Denver Meeting Hotel incentives for Meeting Planners!